These leotards are our favorites and bestsellers. We are happy to offer fresh designs and beautiful details in each leotard. For our leotards we select only the best materials which meet our high quality standards. 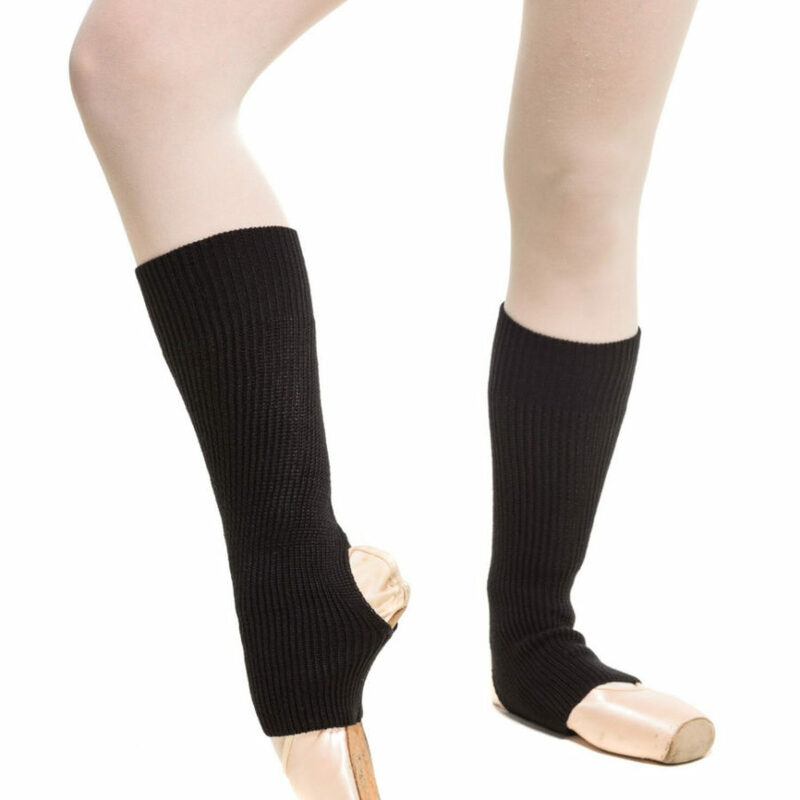 DanceDaily dancewear is designed for everyday use for adults and children, for profession and hobby. We are happy to offer the best materials, fresh designs and affordable prices. We donate 10 % from every purchase to our charity project One World One Passion. All the products of our online shop storage are immediately available. The amount of products in the storage can be seen for each product by clicking "Select options" button and selecting the desired product size and color.